Norman/Norma – Heir of the Bates Motel, Norman first made a splash in Alfred Hitchcock’s 1960 horror film Psycho. Norman can now be seen on the TV series prequeal “Bates Motel,” along with his loving mother, Norma. The television series has managed to turn a movie villain into a television anti-hero. But don’t be fooled, Norman (and Norma) are still psycho. 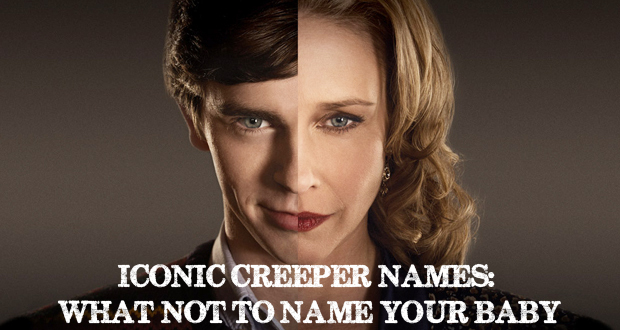 Freddy Highmore and Vera Farmiga as as Norman and Norma Bates, respectively, pictured above. Hannibal – Once considered a noble name because it was sported by one of the greatest military strategists in history, General Hannibal Barca. 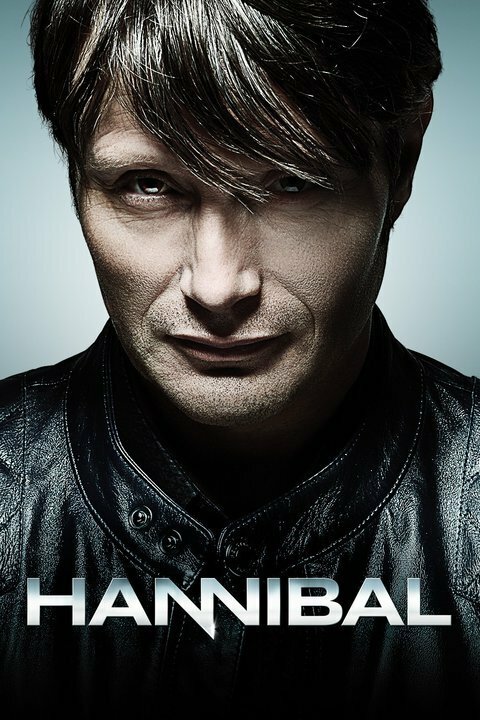 However in today’s pop culture, people can’t help but identify it with the terrifying serial killer, Hannibal Lecter, created by Thomas Harris in his novel Red Dragon. Hannibal Lecter has since appeared on the big screen and small, currently with his own television show of the same name. Cruella – Cruella De Vil is the villian from Disney’s 101 Dalmatians movie. Her goal is to kill puppies and make coats out of their fur. Morticia (Addams Family) – The Addams family began as a one-panel magazine cartoon before it was produced as a television show in the 1960’s. In the tv program, Morticia was portrayed by Carolyn Jones. In the 1990’s it was made into a movie where Angelica Houston played the matriarch of the spooky clan. Chucky – I always advise against choosing nicknames as given names, anyway. If you name your baby Charles, I would recommend using Charlie or Chuck as diminutives. Chucky will always remind people of the murderous handpuppet in the series of movies of the same name! Voldemort – A famous villain from the Harry Potter novels by J.K. Rowling. The subsequent films gave this dark wizard a face and is definitely one of the most famous movie villains ever. Frankenstein – This name is often mistakenly thought of as the name of the monster, however it is the surname of the doctor who created it. Nevertheless, you don’t want your child associated with either of them! Gollum – The most memorable bad guy in JRR Tolkien’s Lord of the Rings trilogy. He is a feral, fallen creature willing to do anything to possess his precious! Freddy – I can’t help but see the fingerblades of Freddy Krueger when I see this name. Although a diminutive of the name Frederick, both are rarely used nowadays in either of these forms.